Guest Vocalists who recorded their own vocals: Greta Valenti, Rie Daisies, Keith England, Liane Curtis. 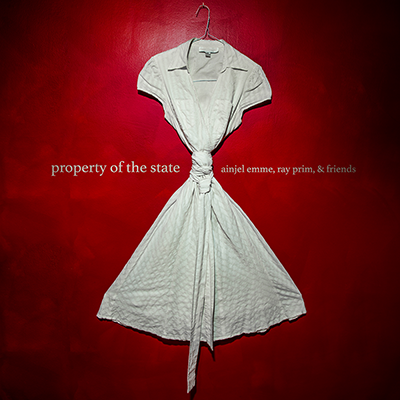 Property Of The State is collaborative effort I spearheaded with my friend Ray Prim and a posse of other talented folks. Written in the wake of attempts to subvert and repeal Roe V. Wade, released on the day of Women's Marches around the world, January 21st, 2017. Would you want someone to treat your mama this way? Ain't it a damn shame? So relevant afer the extraordinary womens marches yesterday ALL OVER THE WORLD against the disgusting mysogyny and backward step for the planet and all who live on it represented by the new president of the USA. More women came out to express their views than came to his inauguration. Fantastic tune great timing, Scott loves it too! The best women's anthem ever made. Puts I Am Woman totally in the dust. Ainjel is totally in a league by herself. She sings with great conviction, she is fearless, and you know you're hearing something you never heard before, that actually happens. 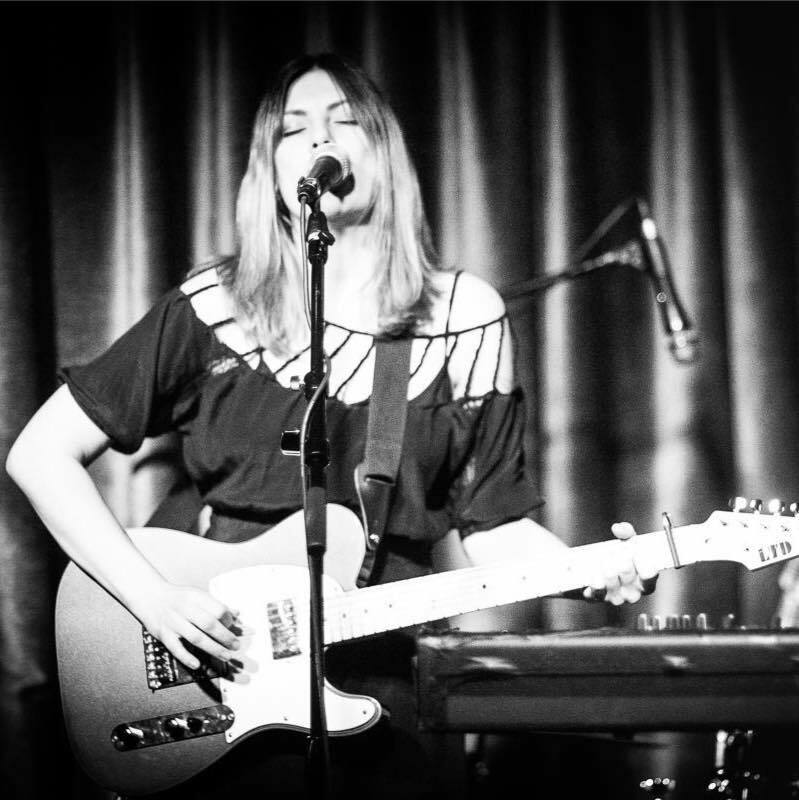 This soulful songstress belongs in the bigtime.